01. 3 Founders Share the Simple Truths of Work-life Balance at a Startup. Sometimes starting your own company isn't all fun and games. In this video interview, one founder describes the reality of her company's early days as "work-work blance." Yet another founder, more advanced in his career, reassures her that work-life balance changes as responsibilities change. It's all about hiring the right team and learning to delegate. Watch the entire video here. 01. 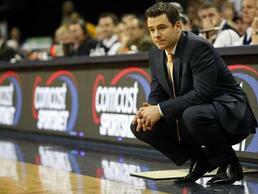 The 5 Core Principles of Leadership According to Tony Bennett. University of Virginia's basketball coach, Tony Bennett, has an awesome theory on leadership, built around 5 core princples. The entire article is simply inspiring. "Servanthood- do what it takes to make your team more effective and productive." 02. Leadership Secrets from Top CEOs. Don Bailey, CEO of Questcor Pharmaceuticals, shares his biggest leadership secret on Forbes.com and we're loving it! 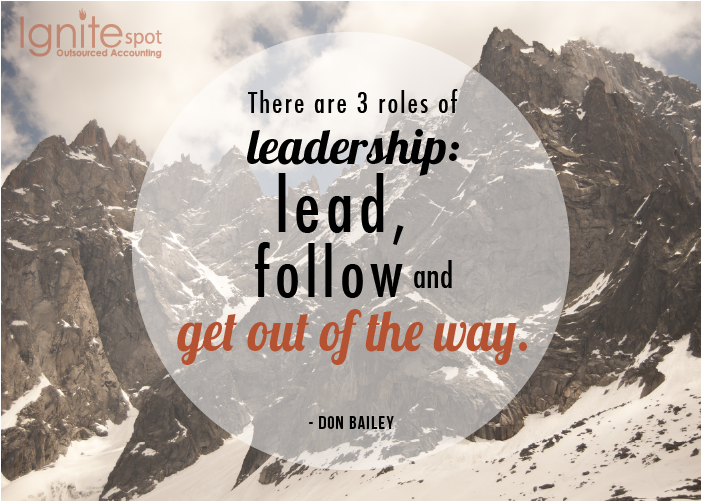 "There are 3 roles of leadership: lead, follow and get out of the way. The key is to know when and how to do each." 01. 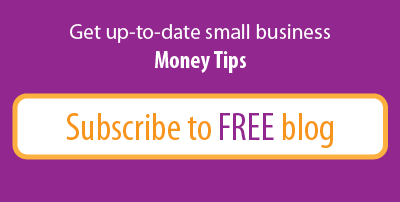 Spending Mistakes That Are Sure to Sink Your Business. Incurring Too Much Debt Upfront. Purchasing Products/Services You Don't Need. 02. Investment Money Lessons from the CEO of Shoptique. "I didn't take the [investor] money for 8 months. I wanted to make sure my business was big enough that it would be a good relationship with investors. I didn't just want to take their money." 03. The Creator of Somabar Spills His Kickstarter Secrets. Dylan Purcell-Lowe was serious about his kickstarting campaign for his invention Somabar. This article, on Entrepreneur.com, shares his secrets for creating a Kickstarter campaign that reached its success in only 53 days. Initially, the founders planned on not spending any money in marketing their product. But after thorough research of previous successful Kickstarter campaigns, they decided to invest heavily in professional videography and photography. And, well, it certainly paid off!